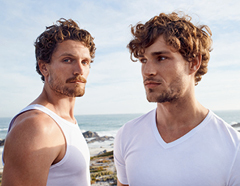 Men who consider an innovative material and a perfect fit important will love this tank top from the SCHIESSER "Long Life Soft" line! 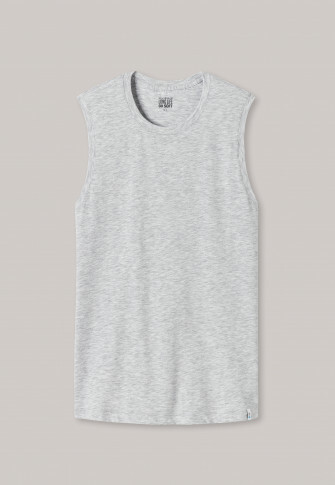 Thanks to the balanced elastane part, this tank top retains its shape and is a perfect fit; micromodal ensures optimal moisture management and the soft waistband completes the look for premium comfort. A low-pilling basic which gently adapts to any movement of the body and which stays in top shape even after many washes!